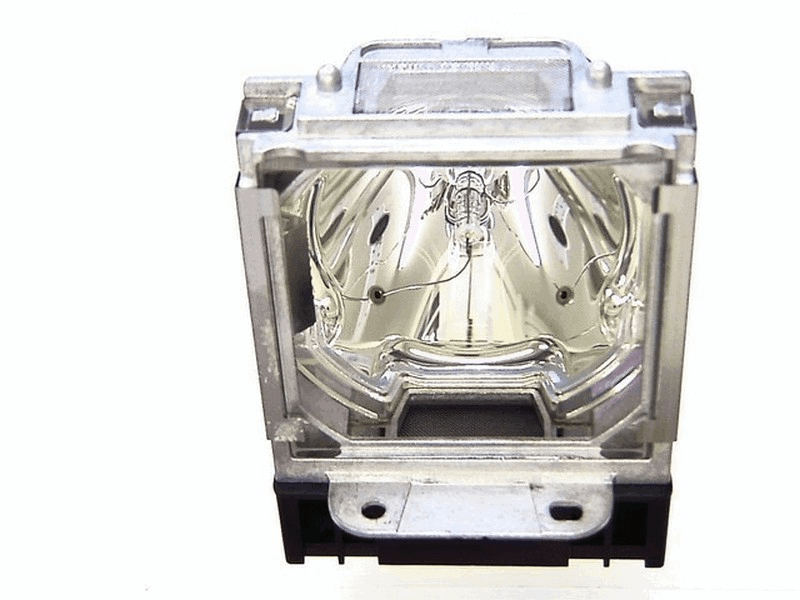 The VLT-XL6600LP Mitsubishi projector lamp replacement comes with a genuine original 330 watt Ushio bulb inside rated at 6,000 lumens (brightness equal to the original Mitsubishi lamp). This lamp has a rated life of 2,000 (4,000 Eco)hours. Our VLT-XL6600LP Mitsubishi lamp replacement has superior brightness and lamp life than other cheaper generic replacement lamps being sold elsewhere. Purchase with confidence from Pureland Supply with free ground shipping and a 180 day warranty. Great service - very kind customer service rep that knew what she was talking about. Helped identify our Mitsubishi lamp and get it shipped right out to us.